Kemps Wants to Know, What's Your New Flavor? The kids are well into school and fall has made its official debut. We got sunny but cool weather and it's simply beautiful outside. Just last weekend it was in the 90's for three straight days, which is unheard of in the Midwest. Sunny days and warm weather are made for ice cream. I usually buy my go-to brand of Kemps Ice Cream. Kemps Ice Cream had a contest for Minnesota and Wisconsin fans to dream up their favorite ice cream concoction. In just three weeks they received hundreds of entries. They managed to narrow it down to four winning flavors. Kemps Ice Cream has been around for quite a long time. Since 1914 families in the Midwest have been enjoying their dairy products. Kemps ice cream started with flavors like chocolate, strawberry, and vanilla and has grown to provide us with yummy flavors such as the oh so popular Moose Tracks, Pearson's Salted Nut Roll, and Caribou Coffee Java Chunk. When you make a purchase of Kemps products, money goes back to family farmers to help care for their cattle. Cherry and Spoon which is vanilla ice cream, just hills of chocolatey fights, cherries and brownie chunks. You Betcha Berry is Tahitian vanilla ice cream with a raspberry swirl, real blueberries and chunks of pound cake. Up North Blend is Java ice cream with a salted caramel swirl, shaved chocolate, and brownie bits. 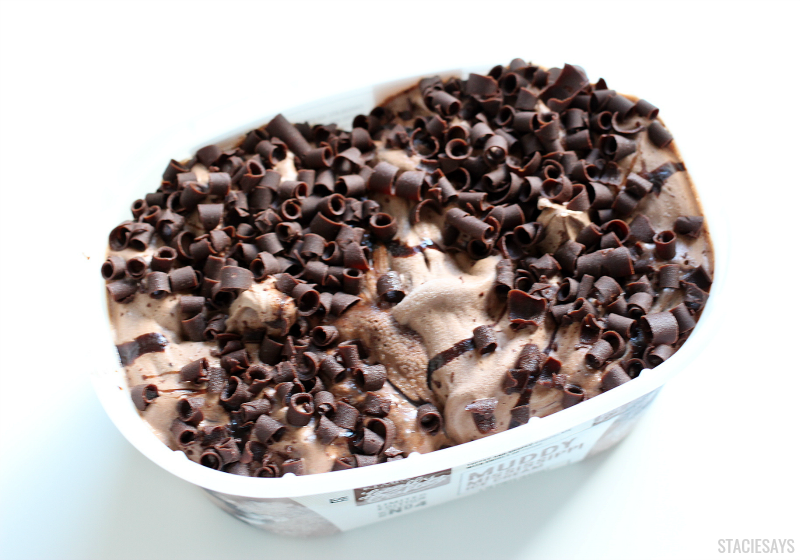 Mighty Mississippi is chocolate ice cream with a swirl of fudge, chocolate toffee and shaved chocolate. 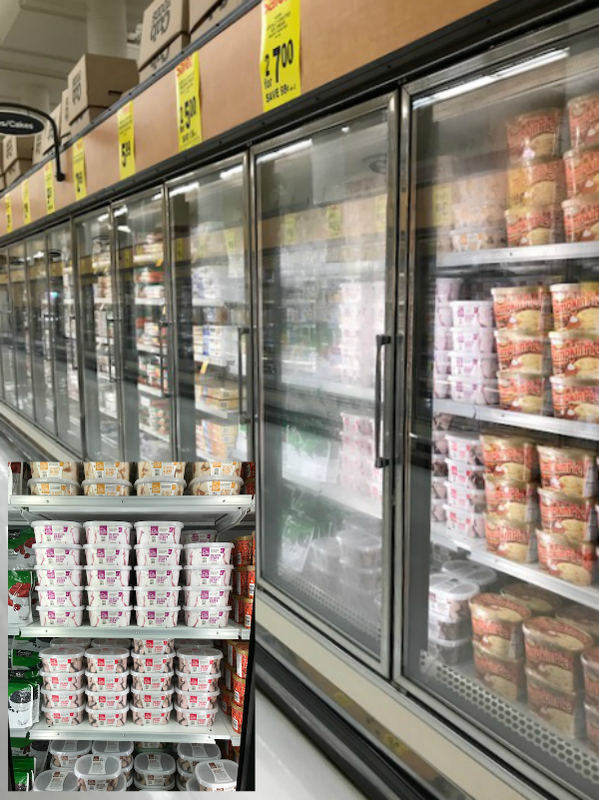 I headed to my local Cub Foods to purchase my Kemps ice cream. 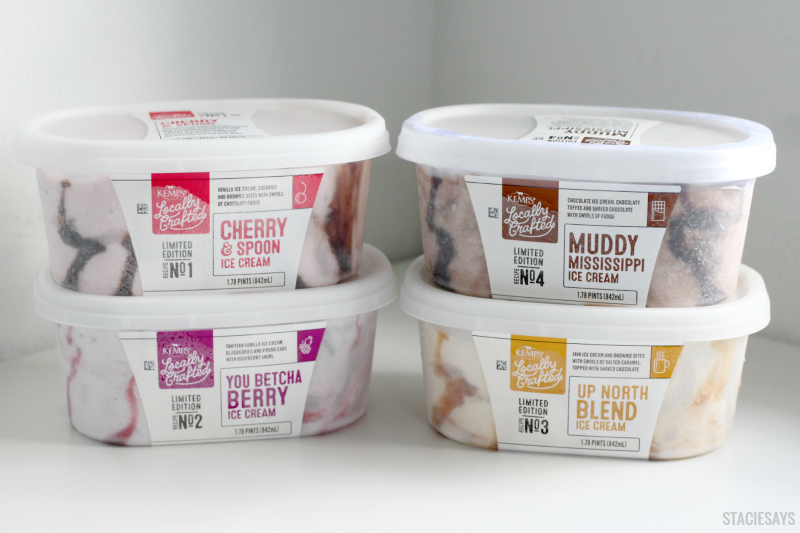 I dished up Cherry and Spoon, You Betcha Berry, Up North Blend, and Mighty Mississippi for my family to see which one we would all like best. I knew I was going to love Cherry and Spoon because cherry and chocolate ice cream is one of my family's favorite treats. But I was really surprised by the You Betcha Berry. I really enjoyed the taste of raspberries and real blueberries in my ice cream. And those pieces of pound cake was the icing on the top! But you want to know what flavor my family loves the most? The Up North Blend! They just love the taste of coffee ice cream, caramel, and chocolate. Wow, I didn't expect that! Now it's your turn to participate in all the fun by trying the Kemps ice cream flavors and deciding for yourself. 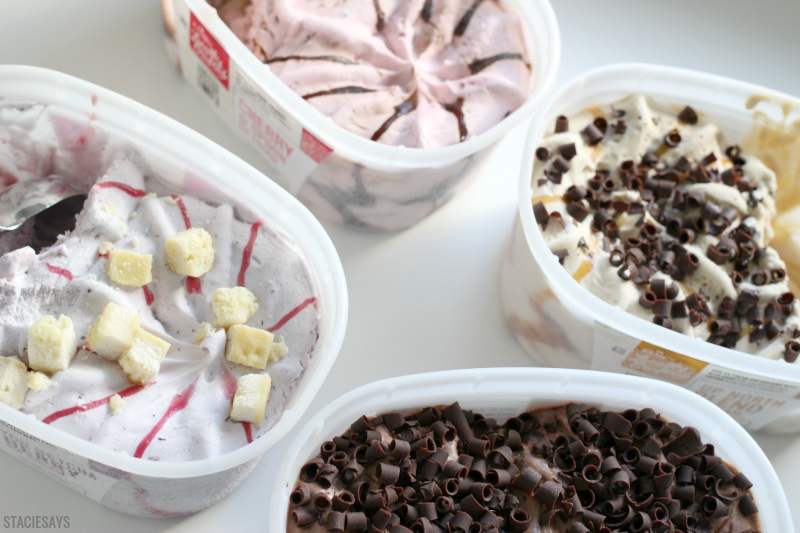 Which Kemps Ice Cream flavor would you have chosen? Excellent colors & theme. Did you develop this amazing site yourself? I have never heard of Kemps before but the flavors sound really good. So I would probably make my own flavor with some of the ice cream ingredients described above. If I had to choose I would go with the Mighty Mississippi. I've never heard of Kemps, but I would be willing to try it. We LOVE ice cream, year-round in my family! 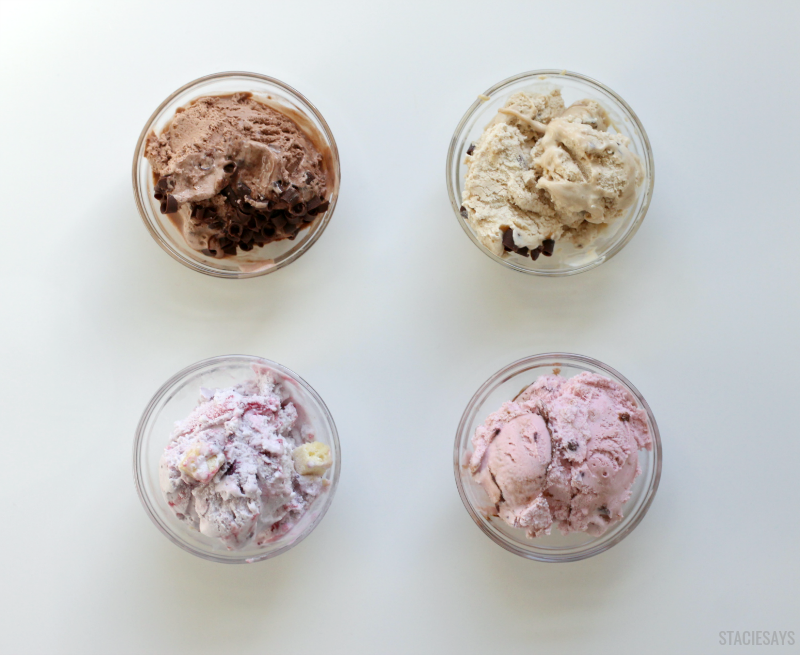 I am going to try these the next time we go on an Ice Cream run! Looks so delish! When you said pieces of pound cake I started drooling lol...I'm a fan of chocolate so the choice is easy for me. If probably pick the berry one. I am a huge berry fan, especially berry ice cream. I love ice cream but I’ve never heard of Kemp’s. The flavors sound and look delicious. Now I want ice cream. We don't have Kemps here but boy do I wish we did. I am a pistachio fan so I would take Kemps in that flavor. Im from new york originally so the Up North Blend would be up my alley. The hustle and bustle of northers is accurate for it to have the java chips in it. Kemps Ice Cream brings me pure satisfaction when thinking of perfect dessert options. Such deliciousness! I love ice cream and can eat it even when it's freezing outside. I've never tried Kemps though. I'll have to look into their brand. Yum! I would like to try them all! I don't think this brand is in my area though, that's a bummer. I've never heard of this brand. I have to see if it is available here because they all look delicious. The mighty Mississippi variety would be top choice. The java one is the only one that doesn't really appeal to me.